When casting your ballot in the May 5, 2018 election vote FOR Proposition A! Thanks to FOX34 Lubbock and Brad Moran for his commentary in regards to why we should Vote FOR prop A on Saturday! It’s a vote FOR the responsible way FORward. Voting FOR Proposition A is the first step in resolving a money drain to taxpayers while creating the opportunity for Lubbock to look to the future with solutions and a vision worthy of our great city. The Municipal Auditorium and Coliseum cost more to operate than it makes in revenue, operating at an annual loss for taxpayers. 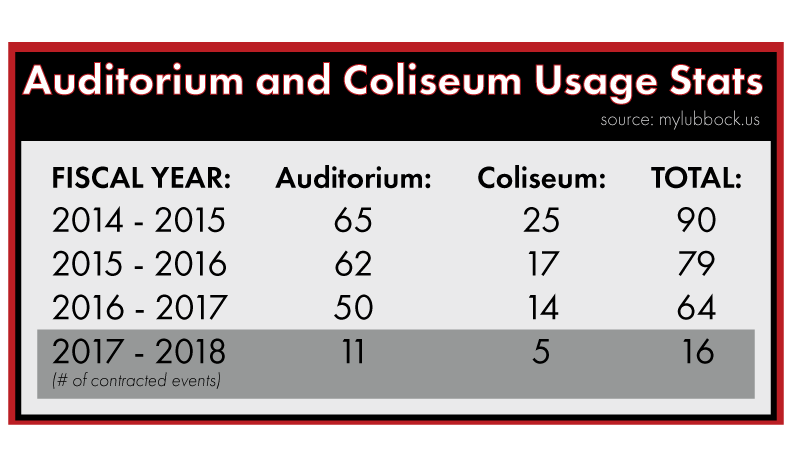 The deferred cost of the Auditorium and Coliseum maintenance estimated to be more than $14 million to repair the facilities, bring up to building code and to ADA standards. Discussions are in place within the Lubbock business community for a facility that will satisfy dirt floor events and other types of events for which the Municipal Coliseum is not currently suitable. Lubbock misses out on many of these income-generating events due to this situation. If voters approve the ballot measure, title to the property would revert back to Texas Tech University, as was dictated by the original state legislation that created the facilities. TTU has agreed to cover costs of demolition and indicated the property would be used for dormitories to house its growing student population. Dr. Bill Dean speaks out on Prop A vote! Click here to listen to Eddie's interview on KLLL! On Friday, Texas Tech Chancellor Robert Duncan sent out an email to the TTU community encouraging everyone to vote FOR Prop A. Click here to view the email and full article in the Daily Toreador. Check out this article in Lubbock Avalanche-Journal - "Answering questions still surrounding Lubbock’s Auditorium/Coliseum vote"
Click here to read an email regarding Proposition A from TTU Chancellor Robert Duncan! Mayor Dan Pope "My Case Regarding The Future of the Municipal Auditorium and Coliseum"
Learn why YOU should vote FOR Prop A! 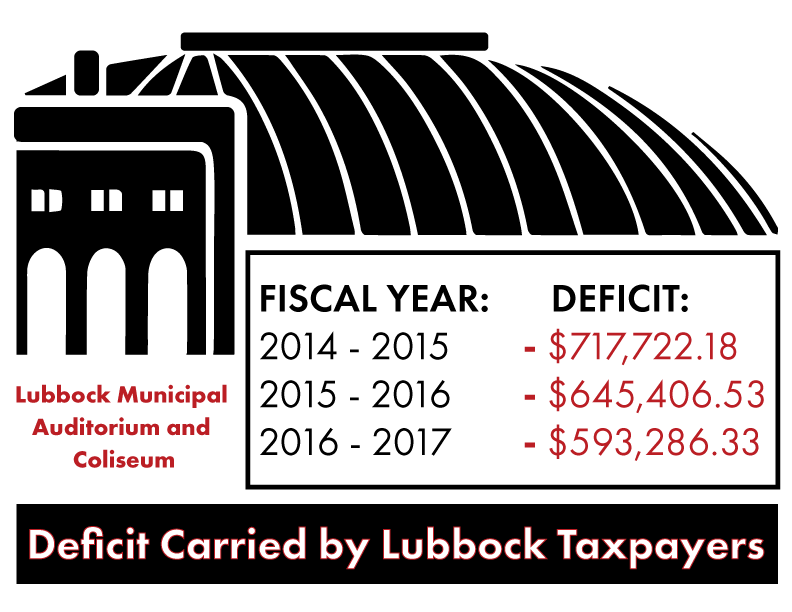 View the video below and click to read the full article​ "Not-so-grand tour: Have a look inside the Lubbock Municipal Auditorium, Coliseum" written by Lubbock AJ reporter Matt Dotray.